Yomim Noroiim is the latest hit from Lchaim. It boasts 31 amazing tracks that is gauranteed to bring you in the Spirit of the high holidays. 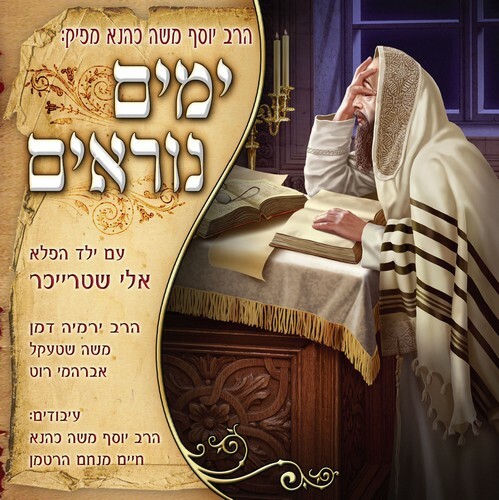 The album features R’ Yermia Damen ,Moshe Shtekel ,Avremi Roth,and the Wonderkid Eli Striecher. Check back here in the next day or so for the sampler. The album will be in stores next week. Distributed by L’chaim.